Each month the LMMI will feature a special item from the our Archive. This month not only features a very exciting item, a rare edition of L.M. 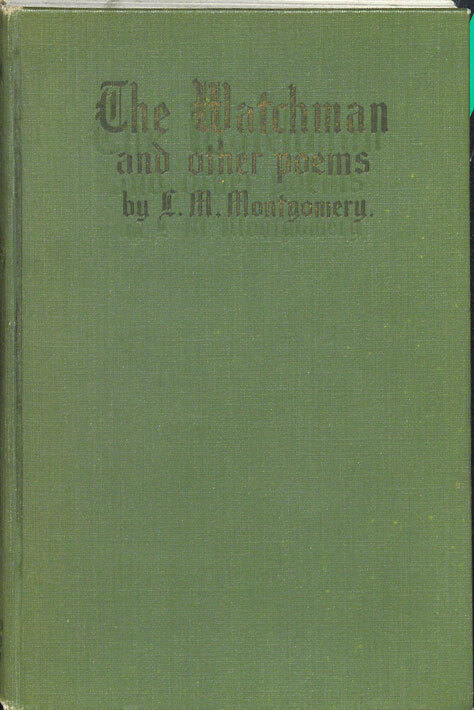 Montgomery’s The Watchman and Other Poems, but also we have a special guest post by Robertson Library’s University Archivist & Special Collections Librarian at the University of Prince Edward Island, Simon Lloyd. Creative Team: Dr. Elizabeth Epperly, Dr. Anne-Louise Brookes, Deirdre Kessler with Louise Polland (principal writer). Published by L.M. Montgomery Institute. (From UTP catalogue). 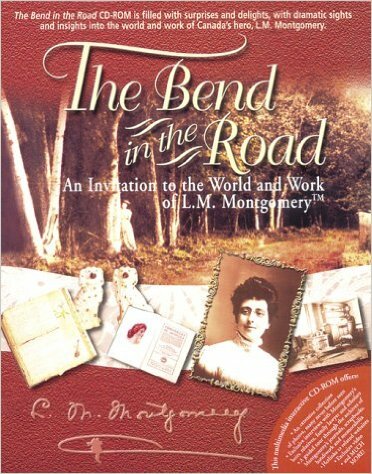 The Bend in the Road is a multimedia CD-ROM presentation that invites viewers to discover some of the riches in the life, work, and influence of Canadian hero and internationally acclaimed writer, Lucy Maud Montgomery. This fascinating exhibition by Dr. Laura Robinson, Visiting Scholar of the LMMI, and of Royal Military College, ON was hosted at the Confederation Centre Library in Charlottetown during the L.M. Montgomery and War conference, June 2014. “This Anne Place” (From the Confederation Centre Website) A 50th anniversary exhibition that celebrates the generative genius of L.M. Montgomery, her novel Anne of Green Gables, and the golden 50th season of the Confederation Centre’s beloved Anne of Green Gables – The Musical™.